Web solutions to let your ideas take flight. Turbojet Technologies is your organization’s trusted web technology partner.  Turbojet Technologies, based in Atlanta, Georgia, helps nonprofits, entrepreneurs, and small businesses realize their investment in their Drupal, WordPress, or other PHP-based website. We build new sites, fix existing ones, and evolve those sites to keep up with each organization's growing needs. We fix broken sites and evolve them to grow with your needs. Leverage your investment in your existing website. Turbojet Technologies offers support plans customized to your specific needs for Drupal, WordPress, or other PHP websites and applications. Whether your site needs major attention or you just need occasional security updates and maintenance, we're here to help. We also build new Drupal, WordPress, and other PHP sites. Do you need an expert for your Drupal, WordPress, or other PHP project? Did you start a project and wind up in trouble? Let Turbojet Technologies provide the development expertise to get your project on track. We love working with nonprofits, small businesses, and entrepreneurs. At Turbojet, your goals become our goals. Whether it's a cause that needs communicating, a product or service that needs promoting, or a new project that needs launching, we become excited about your mission and are ready to work with you, within your budget, to let your ideas take flight! Contact us today to discuss your web challenges, and be ready to jet toward a solution! Copyright ©2016 Turbojet Technologies LLC. All rights reserved.